Dr. Reddy's Venusia moisturising lotion was prescribed to me by my dermatologist. 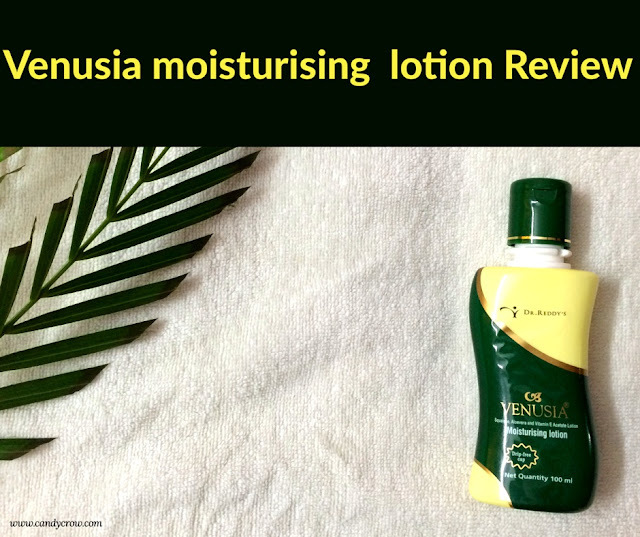 Venusia lotion has been designed to moisturise the skin without clogging out the pores. 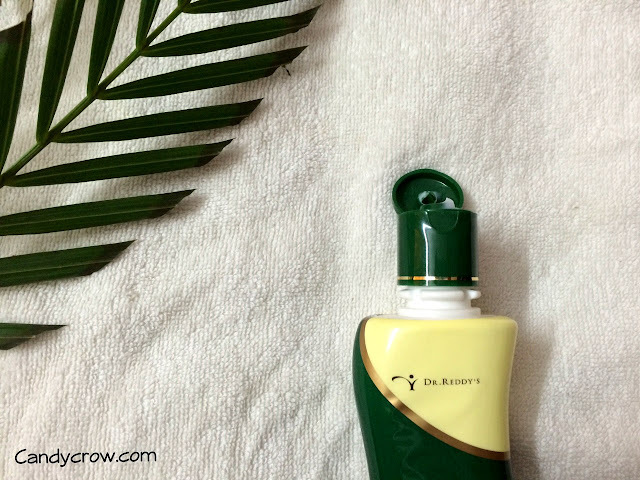 The key ingredients of this lotion are squalene, aloe vera, and vitamin E.
Squalene is obtained from olive oil, it an antioxidant, prevents UV damage as well as age spots, and it promotes cell growth. 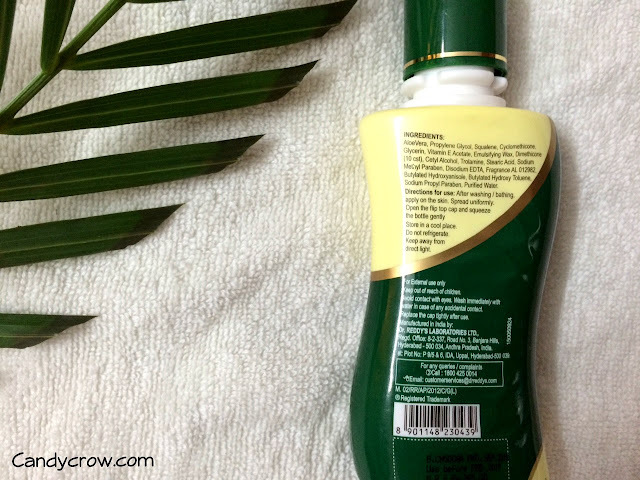 Aloe vera is well known for nourishing the skin and adding a glow to it. Vitamin E acts as an antioxidant and slow down the ageing process. 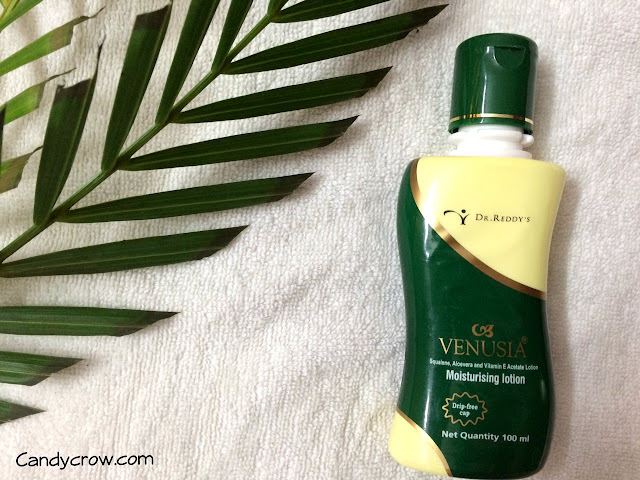 Venusia lotion comes in a bottle with drip free flip type cap which makes it super duper travel-friendly. 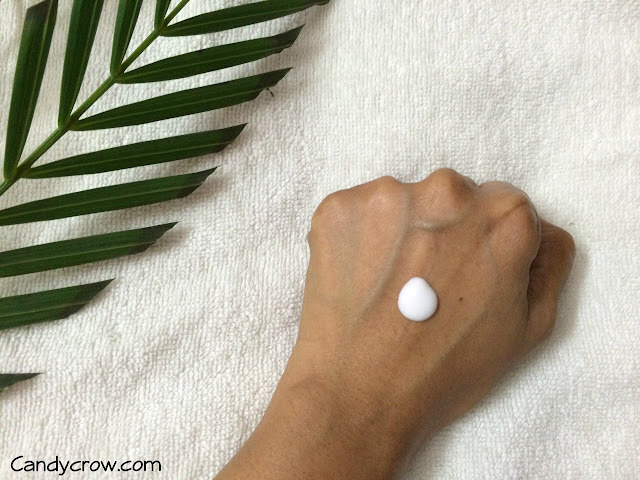 The lotion is white in colour, light in texture and has a mild pleasing fragrance. A pea size of the lotion was sufficient to moisturise my oily skin. It seeps in to the skin quickly with out leaving an oily film. It keeps the skin nourished and moisturised for 6 hours. It does not lead to any pimples or whiteheads. It is very light on the skin and acts a good base for makeup. If you are wondering where to get this Venusia lotion, it is available in pharmacy and few online websites. Venusia lotion does not clog pores; it moisturises and nourishes the skin without making it super oily. If you have oily and acne prone skin, this is one of the best moisturiser available in the market. Do give it a try; it comes in handy especially during the winter season. * If you have dry skin you might need some extra lotion. * To get the most out of this lotion, massage it until it seeps in to the skin.